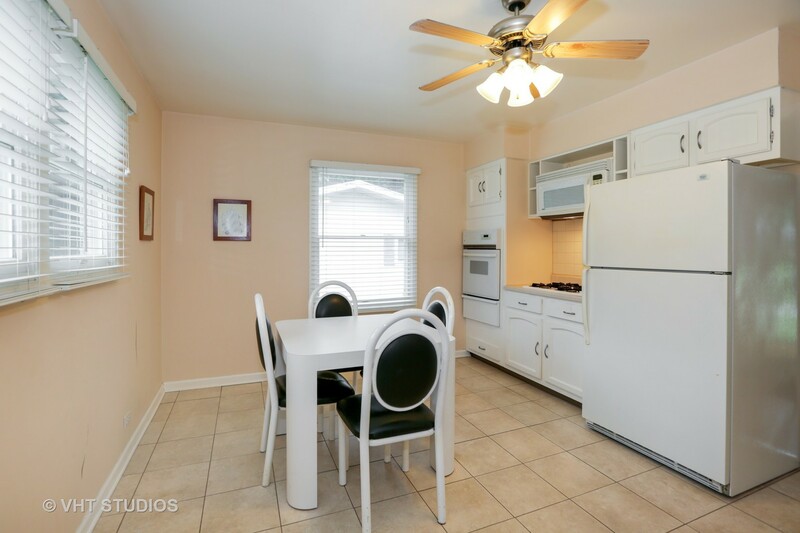 Look no further...Great location, great house at a great price. 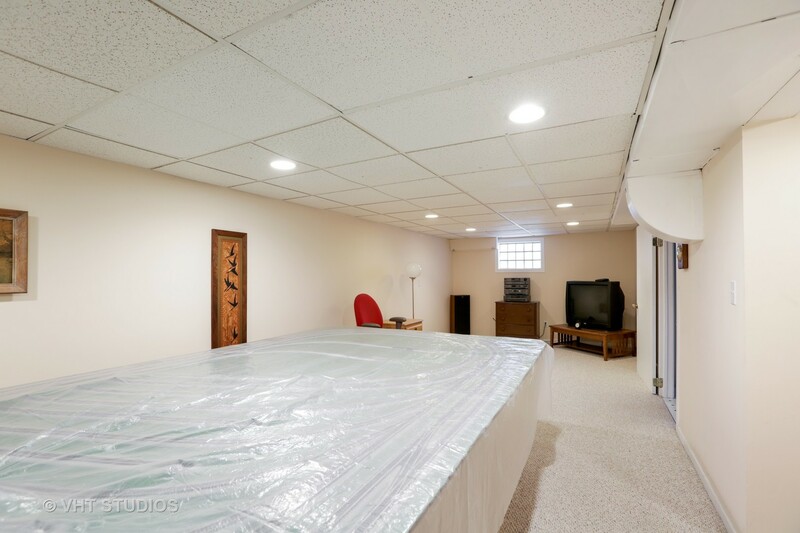 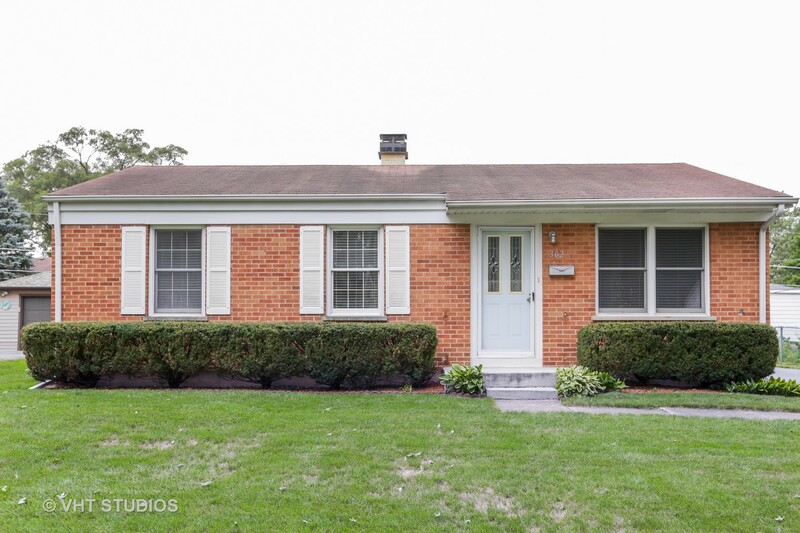 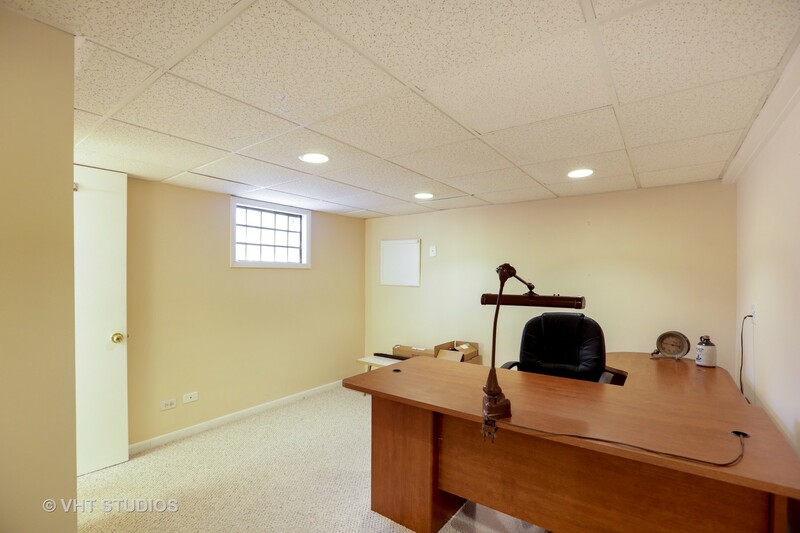 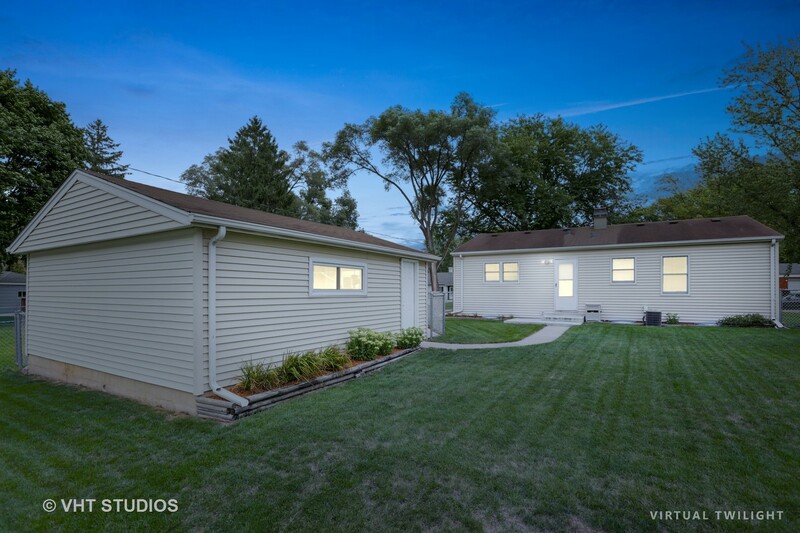 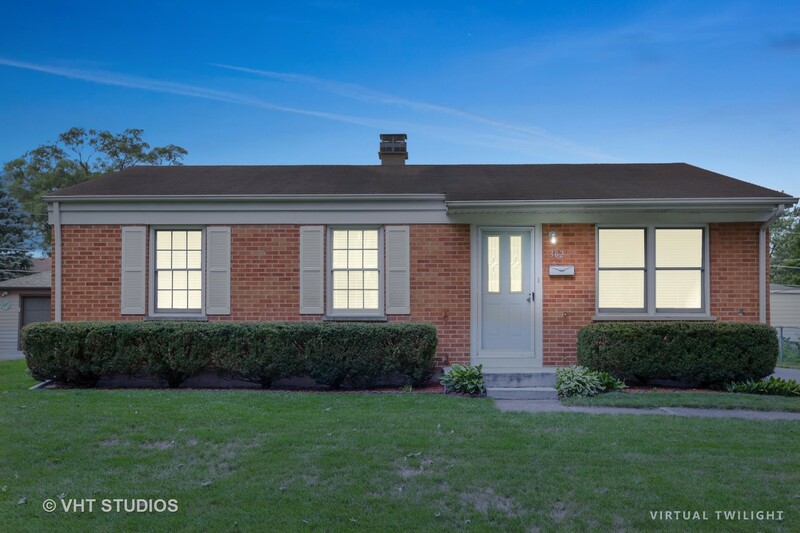 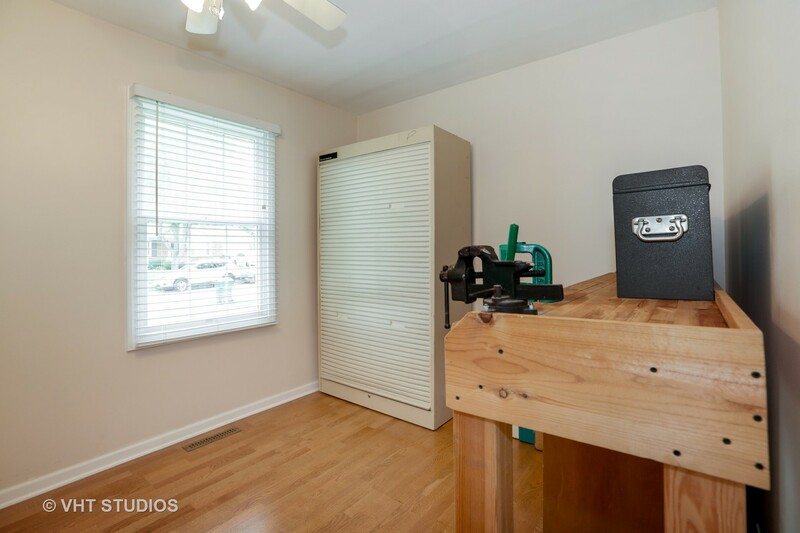 1961 Ranch with a full finished basement, giving you twice the space. 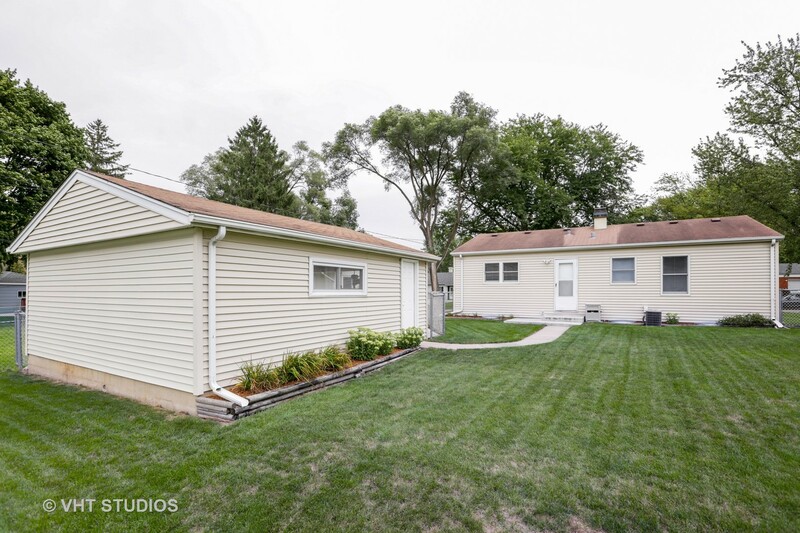 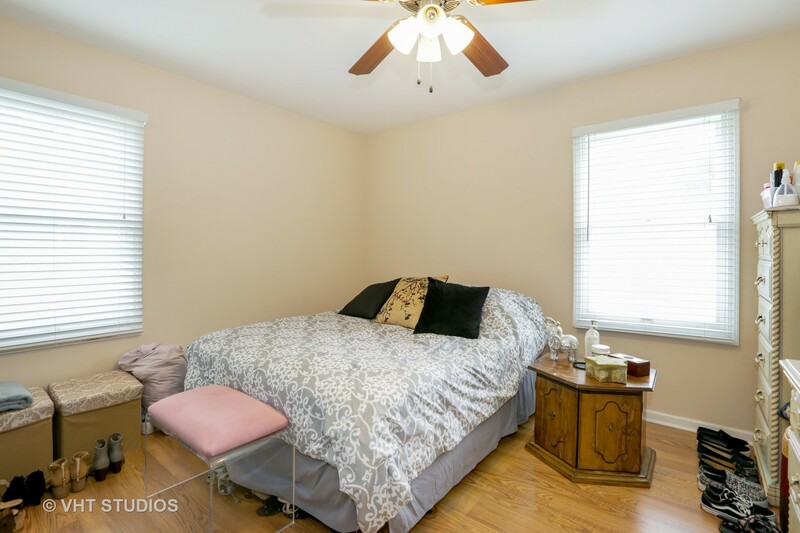 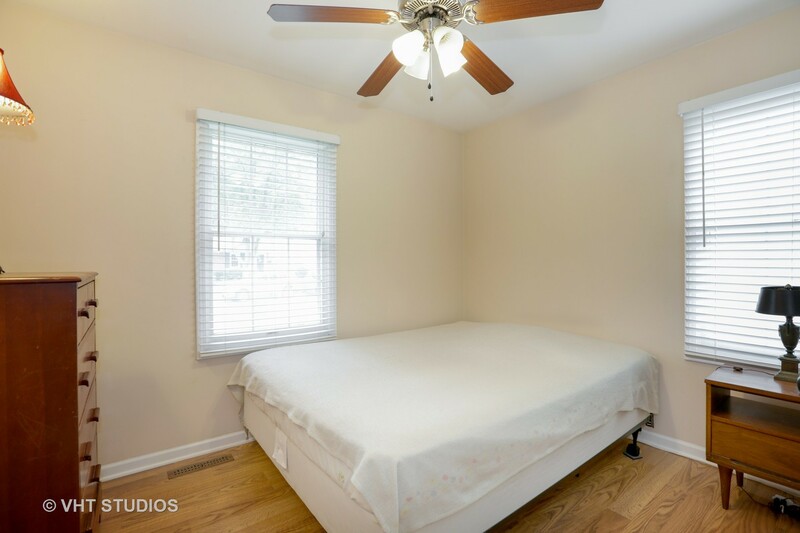 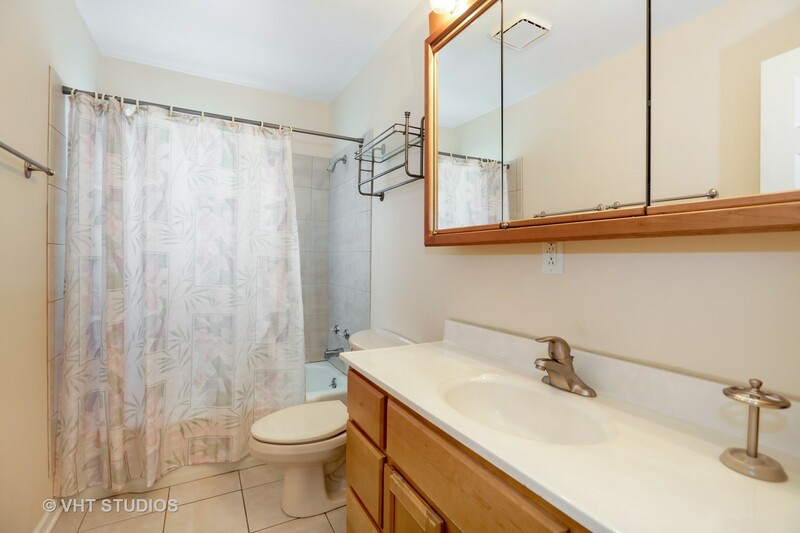 This 3 bedroom, 2 full bath, 2+ car garage and large fenced yard is ready for you to move into. 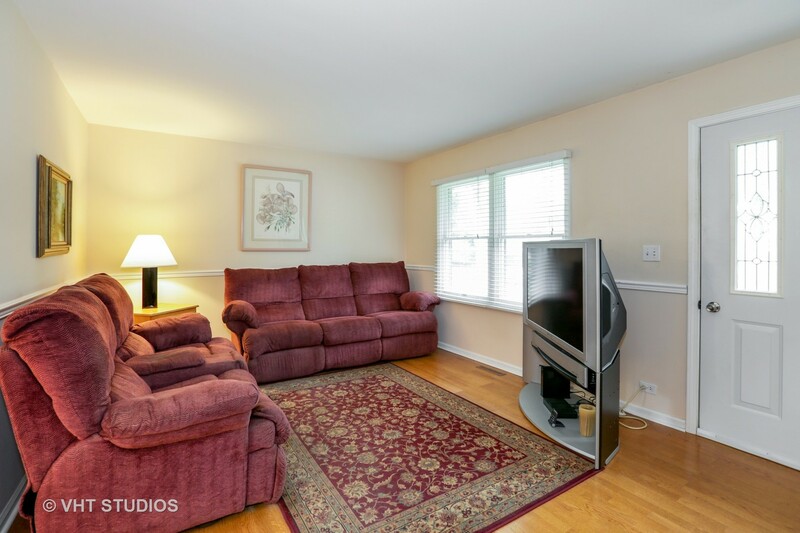 Do not miss this one...call today to schedule your showing.